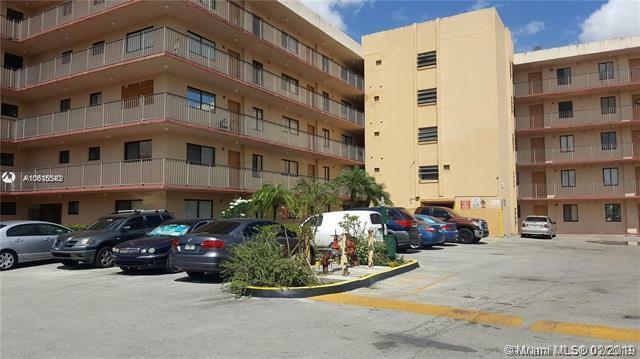 Beautiful & Remodeled 2 bedrooms/2 bathrooms, condo on the 1st floor with lake views in the popular community in Hialeah! 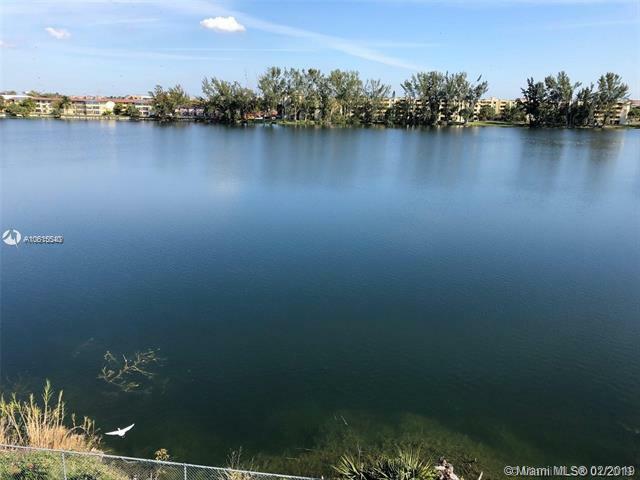 This charming unit offers: Ceramic tile floors thru out, kitchen with new appliances, remodeled bathroom, new inside a/c unit & nice balcony with beautiful lake views! Community with gates & security cameras, pool & more! 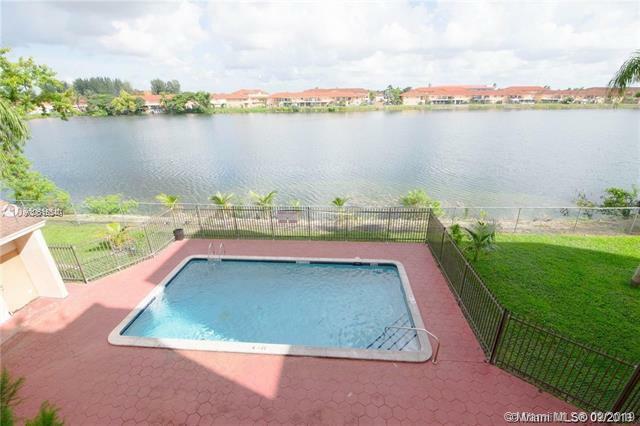 Excellent location, 10 minutes from Walmart, major highways, shopping centers & restaurants! 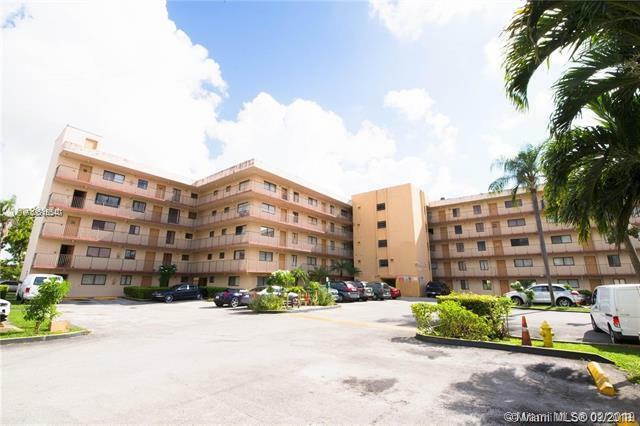 Low Maintenance Fees!! Lots of Guest Parking Spaces! Owner Motivated!! Great for First Time home Buyers or Investors! !